Software Support Cloud Storage Services, Application Management, Domain Registration, Website / Web Application Hosting, etc. sCytech help our customers convert their business processes into workflow based applications, which not only increases their efficiency but also increases transparancy. 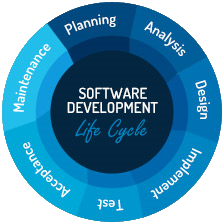 We do tailor made custom software development that fits to your needs. We do development in MS ASP.NET/SQL Server, PHP/MySQL, Oracle, Java Technologies depends upon the needs of our clients. Our focus is to provide cost effective solutions. 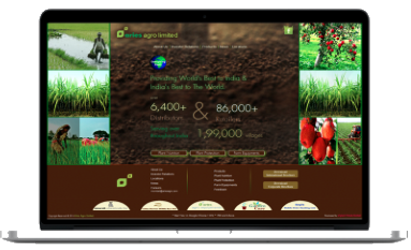 We have successfully designed, developed and delivered applications like Order Booking for a fertiliser company, Examination System for an MBA Institute, ERP modules for mid-sized packaging industry company, Diagnostic System for a Marine Diagnostic Company, Printing ERP for a Photo & Photo Book company, etc. Our team domain knowledge, expertise and experience always help us give best solution for maximum efficiency. We do Workflow Systems, eCommerce portals, Content Management Systems, Payment Gateway Integration, Social Media Integration, XML and REST services integration and different kind of JASON / XML APIs. We have the infrastructure‚ expertise‚ and know-how to develop a product which is needed by current generation of users & customers on economical scale‚ clearing the hurdles you may face in its creation. We are capable of developing your product from scratch to end or handle individual segments of the process for you (such as architecture, UI development, functionality development, QA and security testing). We use Agile methods for distributed product engineering, sCytech is uniquely equipped to develop innovative products that meet your customer demands and deliver value. We do Website Design and Development for your business to explore new avenues. With our website development services, our aim is to bring your business closer to your customers to provide an easy access to your products and services with effective branding. 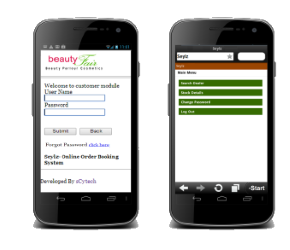 Clients can use websites as their electronic brochures to showcase and brand their products and services. 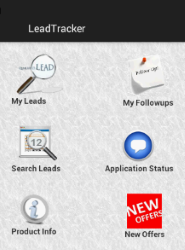 The interactive forms can fetch new enquiries and leads to your business and business can post fresh vacancies also. Two important and related trends already having a significant impact on day-to-day operations at a rapidly growing number of businesses are BYOD (bring your own device) and BYOA (bring your own application). We fully understand the importance & impact of BYOD & BYOA to today’s business. Our approach to Software Development combines greater domain expertise with robust capabilities in technology and operations.